High Point Market Authority celebrated the opening of “Fashion Week for Home Furnishings” (Oct. 13-18) with its second commemorative poster. 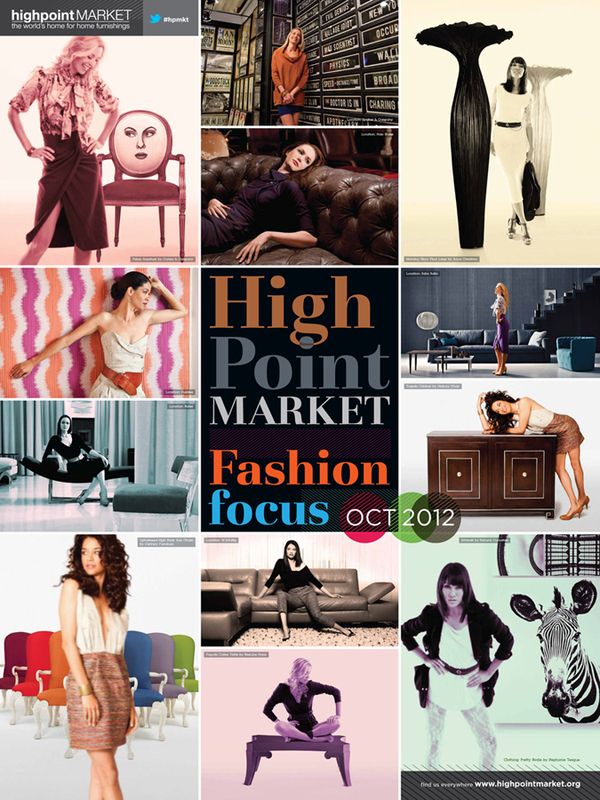 This chic limited-edition poster features photo highlights of the various fashion shoots during High Point Market’s Fashion Focus campaign for the 2012 Fall event. Go and get it today!! 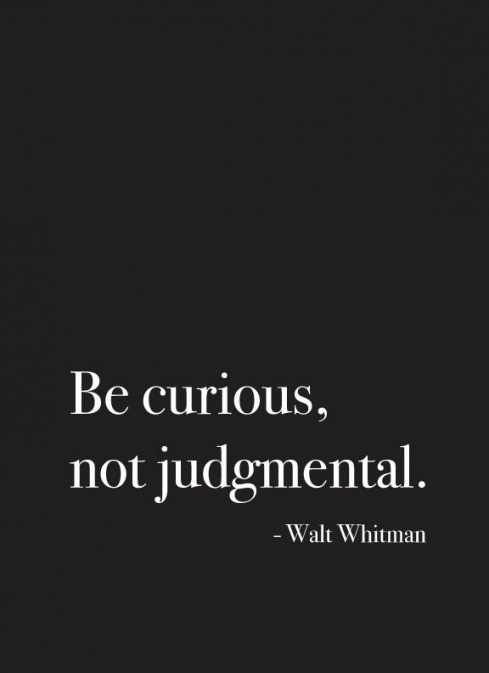 That is SO cool. I love succulents and gardens! And the fairytale feel of this is awesome.